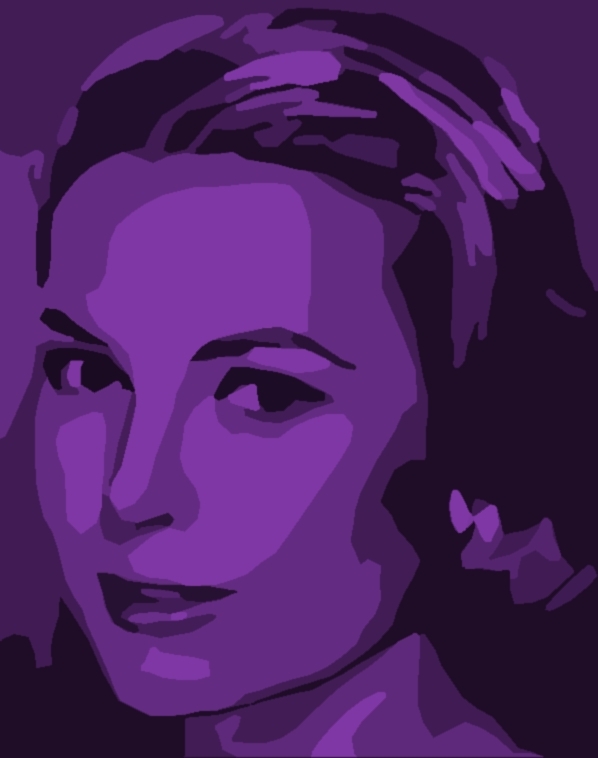 Grace Kelly. . HD Wallpaper and background images in the Grace Kelly club. This Grace Kelly fan art might contain cavolo rosso. Princess Grace at the Monaco's Palace. Princess Grace at Princess Caroline's wedding day. Grace Kelly in "To Catch a Thief"